Health is the most important asset the individual has. Doctors are usually skilled professionals, but even they do mistakes. Sometimes hospitals are not well organised, sometimes medical personnel provides you with wrong or substandard treatment. Such events may cause you damage which can be substantial and which the health care provider should cover. 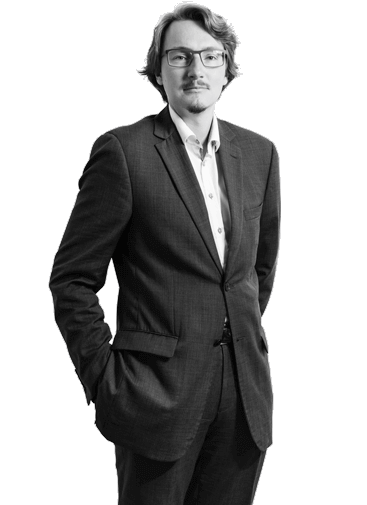 Michal Dobiáš is our expert in the field of medical negligence litigation. He keeps himself posted as much as possible as the newest case law is concerned in order to provide clients best estimate what they chances in the dispute are. He and other members of the team communicate with range of medical professionals in order to find the best estimate whether the care was provided correctly or not. In most cases we advise client to try to reach settlement with the counterparty since it is usually the most effective solution. In case the settlement is not possible, the case must be brought to court. Our law firm can of course fully represent you in this stage.